Отель Vananchal Resort находится в городе Jambughoda. 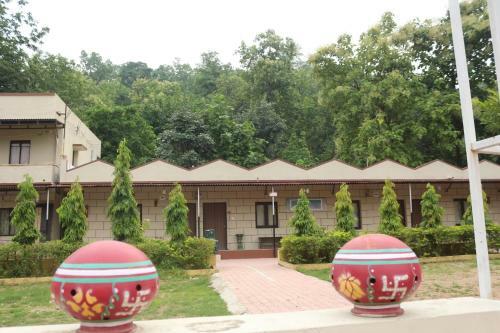 Offering an outdoor swimming pool and views of the mountains, Vananchal Resort is situated in Jambughoda. The resort has a barbecue and guests can enjoy a meal at the restaurant. Free private parking is available on site.